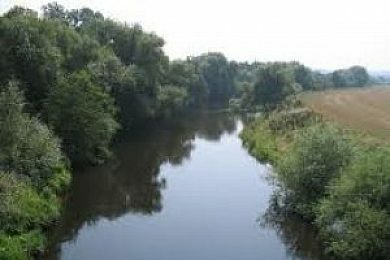 Newbridge Angling Association has game and coarse fishing on the River Dee. Game fishing is for salmon, sewin (sea trout) and brown trout. Coarse is for grayling, roach, pike, perch, chub and dace. The fishing methods allowed depend upon the species and the season. Newbridge Angling Association 10 out of 10 based on 1 ratings. 1 user reviews. where do u go from rauobon wrexham to get to the river. I believe you have managed to find us by now Mr Steele?Tight Lines!! £45 per year for trout, and an extra £35 a year for trout and salmon.